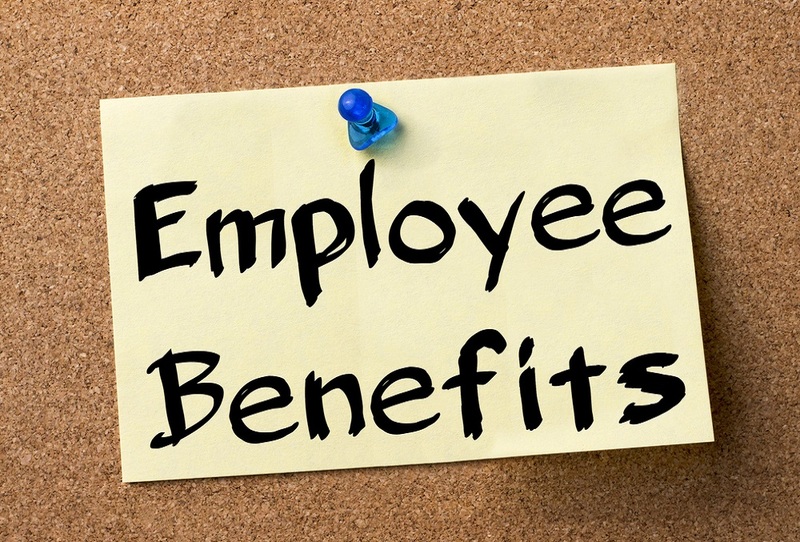 Are You Receiving Any Of These Benefits From Your Employer? There are many benefits that an employer may provide to employees and consideration should be given to those benefits that have a possible tax implication. We have outlined below some of the key points in relation to benefits in kind (BIK). A BIK is a benefit other than money provided by an employer to an employee in addition to salary as part of his/her total compensation package. Such benefits are subject to PAYE, PRSI and USC. A BIK is taxed as notional pay and is taxable when the benefit is provided or when a payment is made on the employee’s behalf. There is no BIK charge on small non-cash benefits, i.e. benefits not exceeding €500 in value. Such benefits (e.g. vouchers) may be given to employees tax free. Where such benefits exceed €500 the full value of the benefit will be subject to PAYE, PRSI and USC deductions. The €500 limit is not cumulative over a number of separate benefits and only one such benefit may be provided annually. For example, the cash equivalent of a car with an OMV of €36,000 for an employee who travels 25,000 business miles per annum would be €8,640. This amount would be treated as notional pay for the employee and subject to PAYE, PRSI and USC. A reduction is available for any amount paid by the employee directly to the employer towards the cost of providing or running the car. Note: The Finance (No. 2) Act 2008 introduced provisions for a new CO2 based system of calculation of BIK for company cars. However, this legislation will only be effective from a date which will be determined by a Ministerial Order. Private use is prohibited (apart from travel to and from work). Where any of the above conditions are not met, the usual BIK charge of 5% of the OMV applies. For example, the cash equivalent of the use of a van with and OMV of €25,000 made available to an employee where private use is not prohibited would be €1,250. has no side windows or seating fitted in that roofed area or areas. Many jeeps and other similar types of vehicle may qualify as “commercial vehicles” for VRT but such vehicles must meet all of the above criteria in order to qualify as a van rather than a car in calculating the BIK charge. Accommodation provided by employer Taxable benefit is the cost to the employer for the provision of the accommodation. If owned by the employer it is the annual rent which might be obtained if rented at arm’s length. An employer may take a figure equal to 8% of the current market value of the property. Preferential Loans A preferential loan is one provided to an employee where either no interest or a reduced rate of interest applies. This results in a taxable benefit. Travel Passes The provision by an employer of monthly or annual bus, train, LUAS or ferry passes to employees is not a taxable benefit. Professional Subscriptions Professional Subscriptions paid by employers for employees are taxable benefits. If the expense was incurred on the basis that it was wholly, exclusively and necessarily for the duties of the employment, then no BIK charge will arise. There are a number of other exemptions from the BIK provisions such as mobile phones and computers where private use is incidental to business use; reasonable expenditure on staff parties and events; course and exam fees; and staff medical check-ups. If you are an employer applying BIK or an employee subject to BIK and would like additional information please do not hesitate to contact a member of our team, here, who can assist you with your queries. Did you know there is Tax Relief for Coeliacs and Diabetics? Finally the updates for the Surround is out as well! Looks like AT&T beat their deadline of mid-May (although they missed MS’ deadline of January, then March). I hope this fixes those few lingering and anoying bugs that got into the RTM.